DCon Leftovers including new Errants Editions Now Available! Two new colorways available at the Webstore. Limited to 5 Each. 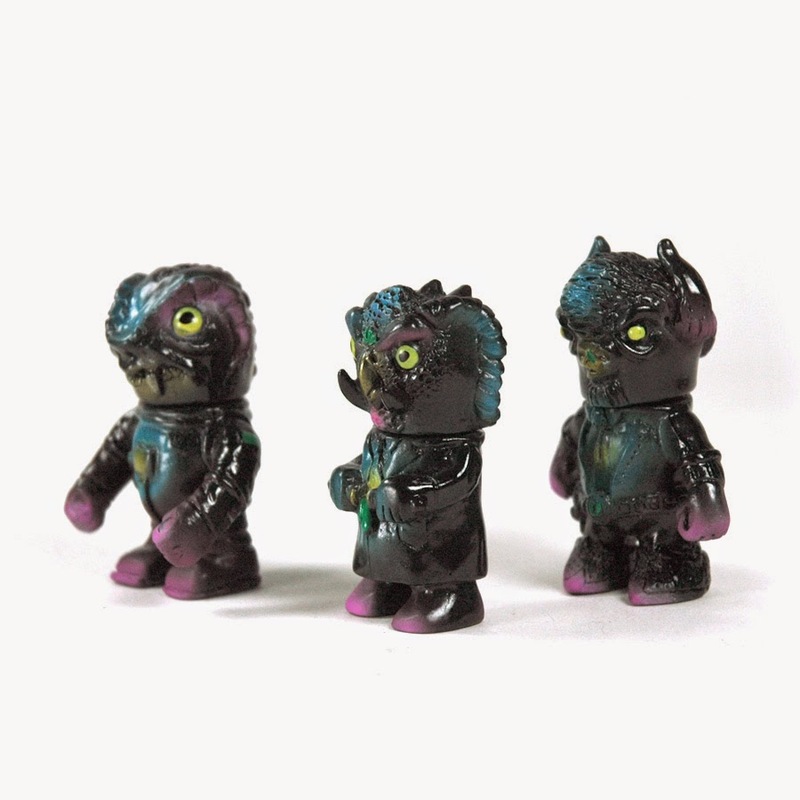 Errants NYCC Leftovers in the webshop for a limited time only.